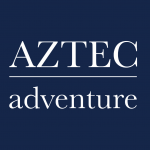 Aztec Adventure thrive to make your adventure one to remember. We offer water & land based activities & courses for groups, families & individuals - taster sessions, certificated courses, boat hire, birthday parties, family activity days & much more. Excel in Sports provide quality sports coaching in a variety of sports throughout Worcestershire. 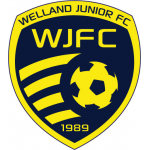 Welland Junior FC was formed in 1989 and is a 'Community Charter Standard Club' based in Welland and the surrounding area catering for league and non-competitive football for boys and girls aged 5-18 plus adult football with men's and ladies teams.